Don't be blue! 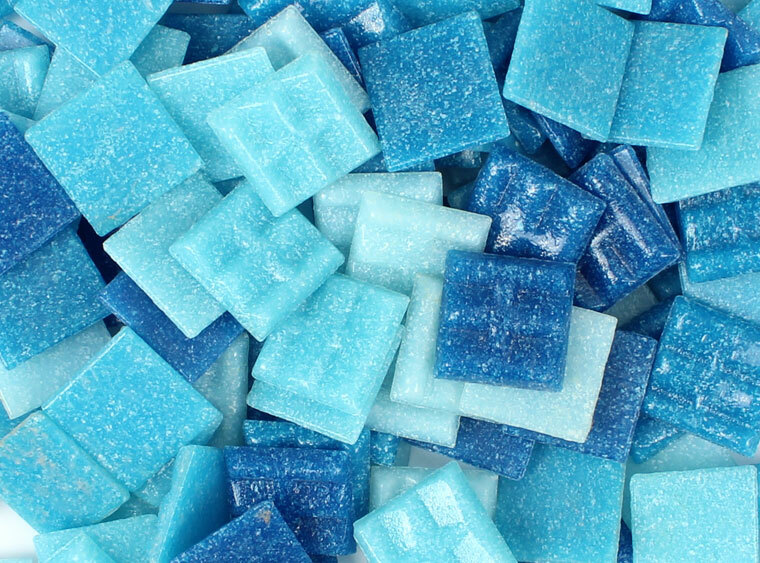 We have blue assorted tiles now! View our quick guide below to get started! 1 lb. Bag - 20 mm (4/5") sq.